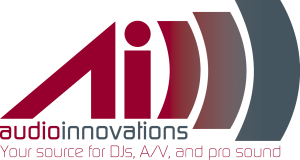 Jaron is the owner of Audio Innovations since it’s inception in 2006. Previously he was the co-owner/ partner in Pro-Beats Entertainment, a mobile DJ company in Spokane, WA. Jaron’s experience stems from his love for music and events that started at an early age when he would record himself through his "tape deck” and act as a DJ on the radio. An Oregon native, Matt came to us in 2007 with a background in events, management, and extensive music knowledge. A former Joe’s Sporting Goods Store Manager, Matt moonlighted as an event DJ and sound guru! Matt’s experience dates back to 2005, when he began to DJ small events in his hometown of Portland, OR. Nathan started as a DJ at Ferndale High School doing post-game dances in the cafeteria. His broad musical taste and creative instinct served him well in that high-pressure environment and soon he branched out to do formal dances and private parties. While attending Western Washington University for a degree he began Djing house parties and weddings as well as taking to the airwaves at KUGS 89.3. Looking for a related service? Wedding planner, caterer, photographer, etc... Here are people and places we recommend. Copyright 2019 by Audio Innovations. He continued his passion for music through high school where he coordinated many of the school activities and dances throughout the year. Attending Eastern Washington University, he was asked to DJ the social events in his Fraternity, and as history would have it, propelled a short lived career in radio where he was a on-air personality and mix show DJ with Spokane’s "LIVE 104.5” and later with Seattle’s "KISS 106.1”. After moving back to his hometown of Bellingham, WA in 2005 Jaron started Audio Innovations. To date- He has successfully performed, coordinated, and facilitated over 350 events, and doesn’t plan on stopping. "Music has a way of changing the mood in ANY room, I’m just there to make sure it’s done right”. Whether it’s a high school dance where you need dance lighting and live mixing with Vinyl and "Serato©” or an elegant wedding reception where several music genres are needed, it’s imperative that it’s done correctly and professionally. 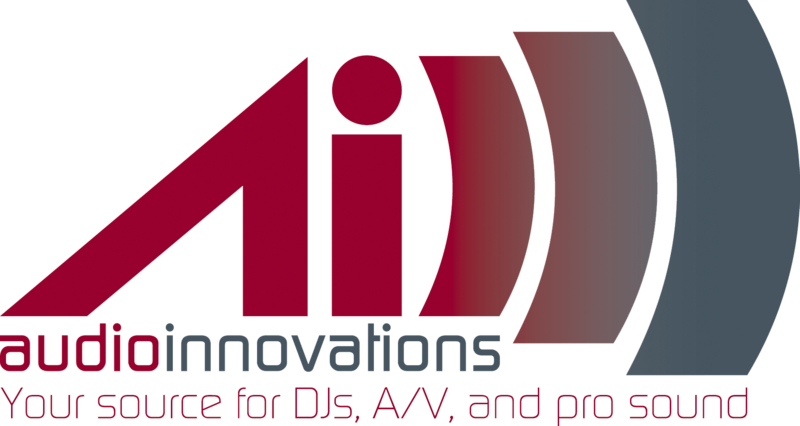 Audio Innovations™ is your premier choice for DJ and Sound Entertainment services in Whatcom County. What’s on MY Pandora© Station right now…? Moving to Bellingham in 2006 as his position was relocated, he began networking with other local companies, and we are glad he chose us. His extensive knowledge, upbeat attitude, and professionalism suited the character of Audio Innovations, and we took him on as an event DJ. Since his debut, Matt has successfully been a part of close to 100 events, and the testimonials to prove it! Outkast, Jack Johnson, Michael Buble’, Dave Matthews Band, 3 Doors Down, Jay Z. He volunteered as a DJ for their Music for the Masses show before branching out to have his own specialty show Cinesound at which time he also worked at the Bellingham Sportsplex as their DJ during their weekend open skates. While at Western, Nathan was a regular performer in the theatre department and a member of Dead Parrots Society, the University's award-winning improv group. Since graduating Nathan joined the Upfront Theatre in Bellingham and performs improv, sketch and stand-up there on a regular basis. He uses his experience in improv, theatre and comedy to aid him while performing as a DJ, always on his toes and ready for something unexpected. In 2010, Nathan purchased his first full DJ audio setup and spent the year DJing for weddings, corporate parties, business events and house parties before being hired on with Audio Innovations. Nathan is excited to be working with the team at Audio Innovations, bringing his musical knowledge and entertaining personality to their already highly-esteemed business. If Nathan looks familiar, it may be because you recognize him from his highly successful viral YouTube© video, "Bellingham State of Mind". emcee and DJ events in the Whatcom County area. In 2011, Brandon crossed our path by chance at a local show and we are proud to add him to our ever expanding team of knowledgeable DJs and Emcees. When Brandon’s not working the dancefloor, you will most likely catch him perfecting his music production, creating tracks, or catching a local show in Whatcom County. We are glad Brandon chose Audio Innovations and excited to have him on board. What’s on my Pandora station?